48 Вт⋅ч литий-ион., 4 Zellen, Автономная работа (сведения производителя): 8 час. AMD-Update. 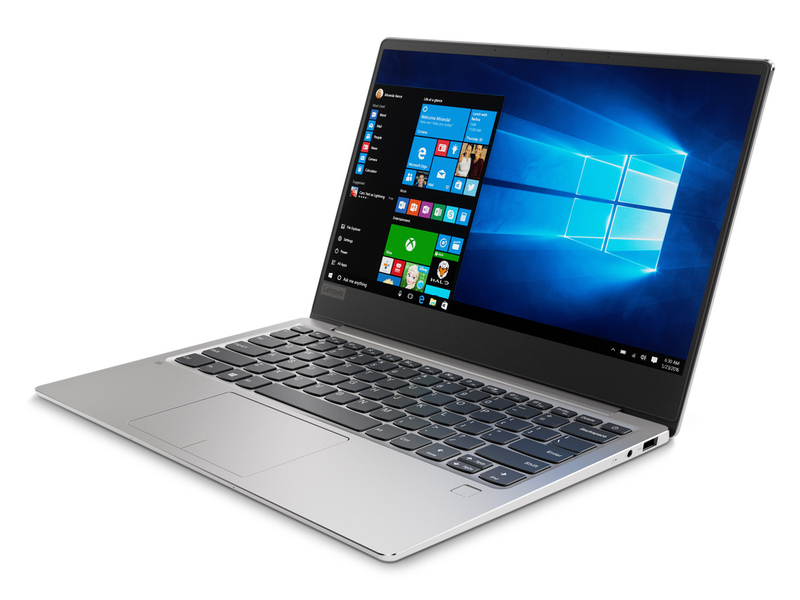 We have already had Lenovo's IdeaPad 720s in review, and found it to be a lightweight and thin notebook for everyday challenges. The 13-inch notebook is now also available with AMD's Ryzen 5 2500U processor and as a viable alternative to the Intel SKU.